He’s strictly a one-woman man . . . er, gelding. Will James Smokey, now 19 years young, was once owned by Alberta’s internationally acclaimed singer-songwriter Ian Tyson, and was originally shown by renowned reined cow horse trainer John Swales of Millarville, Alta. 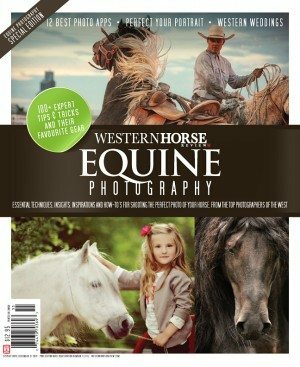 About a dozen years ago, though, the quarterhorse gelding was introduced to John’s younger sister Veronica Swales . . . and the rest, they say, is history. From high school breakaway roping to a string of successes in the working cow horse arena, the two have formed a perfect partnership. “It’s been awesome. We know what to expect from each other. Not many people end up having a horse that lasts that long, because (working cow horse) is a very demanding event,” remarks Veronica, 25. “For a horse to make it to 19 years old is pretty amazing. Veronica Swales and Will James Smokey were back-to-back champions in the Non-Pro Bridle category at the Canadian Supreme in Red Deer in 2007 and 2008. 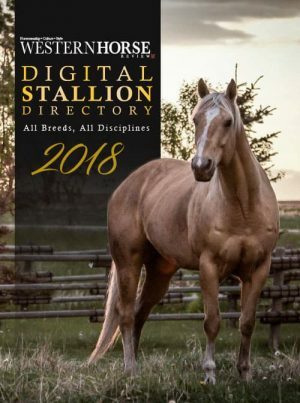 Last fall, they finished the 2010 campaign in fine style with another Non-Pro Bridle win at Red Deer, plus a reserve championship at Canada’s Greatest Horseman in Edmonton in the Open class. 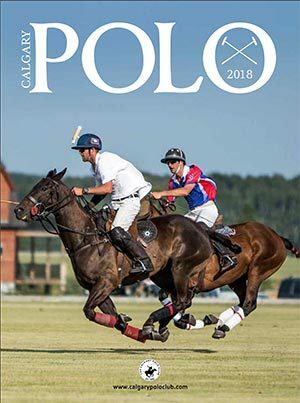 They’ll carry that momentum into their first big show of 2011 – the Calgary Stampede Working Cow Horse Classic, which wraps up the Stampede’s three elite Western Performance Horse events under the Big Top on Friday, July 15 and Sunday, July 17. The Stampede’s Working Cow Horse Classic honours the tradition and heritage of the early 18th-century Spanish vaqueros in California; horse-and-rider teams are judged on their authority, discipline and precision in two distinct areas – reined work, or dry work, and cow work, otherwise known as fence work. Reined work is based on a predetermined pattern of manoeuvres, including figure-eights, straight runs, sliding stops and 360-degree spins. Cow work, the truly thrilling portion of the show, sees the horse-and-rider team first box a steer, then send it at full tilt along the fence, heading it off and turning it both ways, before finally circling it once in each direction in the centre of the arena. Veronica and Will James Smokey will be attempting to duplicate their Stampede success of 2008, when they won Non-Pro Bridle together . . . and Veronica isn’t the only member of the Swales clan looking for a victory repeat under the Big Top. John has won six Stampede titles in Open Bridle, the premier class for horse and rider, including last year’s astounding 301-point aggregate score aboard Maximum Echo. And brother Clint, 27, of High River, Alta., also a reined cow horse trainer in the Southern Alberta foothills, has two Open Hackamore titles under his belt at Calgary over the past four years, including 2010. 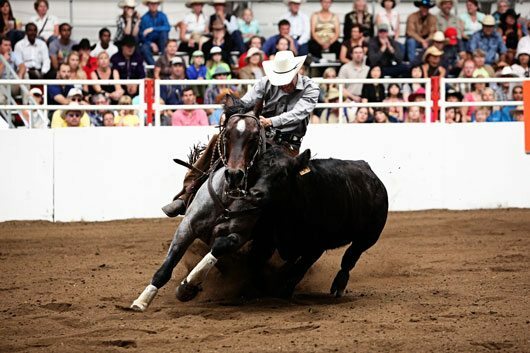 The Stampede’s Working Cow Horse Classic hosts bridle and hackamore divisions for fully-trained horses and four- and five-year-olds, respectively, with open, non-pro and novice designations for various levels of rider experience. Six championships will go up for grabs — Open Bridle, Open Hackamore, Non-Pro Bridle, Limited Open Bridle, Limited Open Hackamore, and Novice Non-Pro Bridle — with $10,000 in added money, and gold-and-silver handcrafted Stampede buckles on the line. A total of 37 teams are entered. Friday’s first go-round begins at 1 p.m. under the Big Top, while Sunday’s second and final go-round starts at 11 a.m. in the same venue. Veronica Swales is still happy to compete in the Non-Pro rider designation, showing her own horses, but that doesn’t mean that she won’t follow her big brothers into a training career — and challenge them in the Open show ring one day. And as for Will James Smokey . . . how long does Veronica expect this partnership to last? “The way he feels right now, I think for sure he’s got a couple of more years in him,” she says. “He’s got lots of heart. Every time I take him to the show pen, he gives me 110 per cent. Going down the fence, he’s got a lot of speed, which is awesome, because it doesn’t matter what kind of cow I get – I know he can handle it. This weekend will also wrap up competition for the second annual Elite Western Rider Award, presented to the top cowboy or cowgal competing in the Western Performance Horse disciplines. 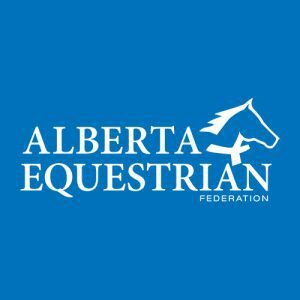 All riders who take part in at least two of the events — including the Calgary Stampede Team Cattle Penning Competition, the Calgary Stampede Cutting Horse Competition, and the Working Cow Horse Classic — are eligible for the champion’s buckle.